Although the freemium model of mobile gaming has marked the future of the platform, app titles could find themselves struggling. 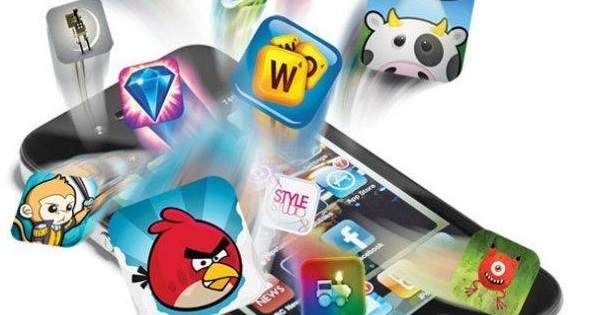 According to a report by app testing firm Swrve, two thirds of players will quit a free-to-play mobile phone game in just the first 24 hours of launching the app. The Swrve survey tracked the behaviour of more than 10 million players in a 90-day period, which started back in November of last year. The participants were new to the games being tracked, which included more than 30 titles from major clients such as Activision, Gameloft, Epic Games, Zeptolab and WB Games. While 66% of players ditched the game after just 24 hours, 19% opened the app only once. In terms of monetization, only 2.2% of the players made any purchases at all. On average, players spent 45 cents over the 90 day course, but a massive 46% of this revenue was generated from just the top 10% of mobile spenders. This highlights the ‘whale’ issue that many mobile developers face, where the majority of spending comes from a minority of players. Furthermore, 53% of this in-game spending occurred within the first seven days, meaning that more than half of the players shut their wallets after a week. Although the report didn’t address free online games, such as those on social and casino sites like Platinum Play, the research comes as a “word of caution around user acquisition”. Swrve’s CEO Hugh Reynolds warned about how big companies spend significantly to encourage downloads of their apps. With such a fickle audience, he added that the focus should be on grabbing player attention and keeping them engaged. “It’s a bit like a first date. If it’s going to be effective, it needs to be effective quick,” he said. Reynolds advised that it is important to offer this added engagement to players who need it, as not all users will respond in the same way. In a practical sense, this could mean identifying when a player is struggling, for example if they’re taking a long time to finish a section of a game, and offering them extra assistance. However, the report has been criticised for being used as a sales pitch for the company. Swrve aims to help game developers maximise in-app revenue by providing push notifications, in-app campaigns and A/B testing. They have therefore been accused of “trying to paint a depressing picture to sell services” by free-to-play developer veteran Ben Cousins. On Twitter, Cousins stated that retaining 40% of your users over more than 24 hours “is the sign of a real hit”. He poured cold water over Reynold’s stark warnings by stating that Swrve’s “numbers are totally normal” and “can drive success” for game app studios.